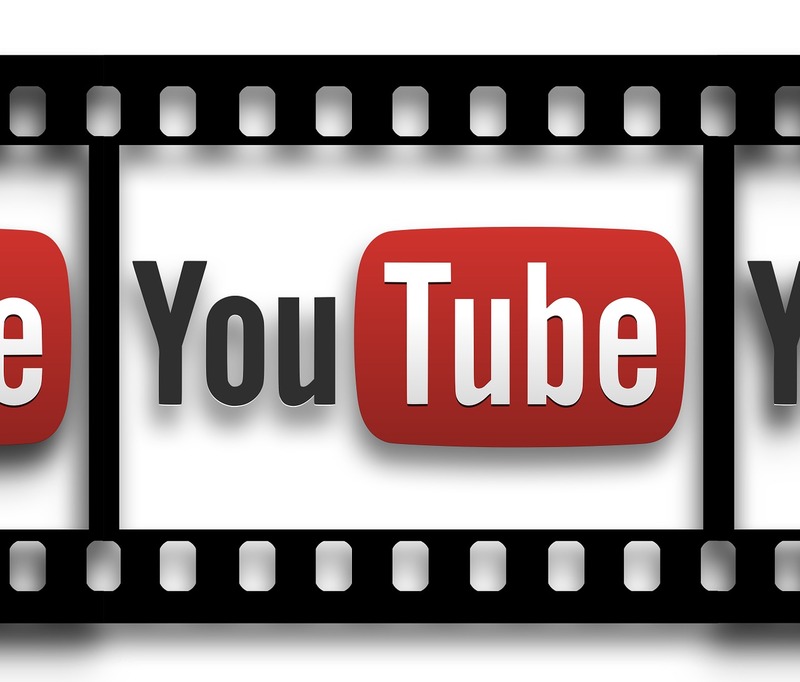 Enter your email address, click the subscribe button and you will receive notifications of new articles. 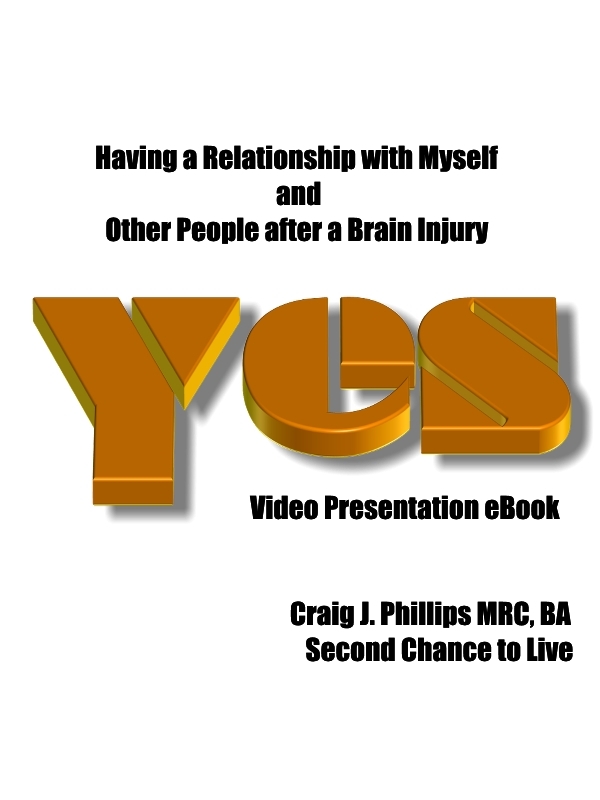 Click on the below category link. 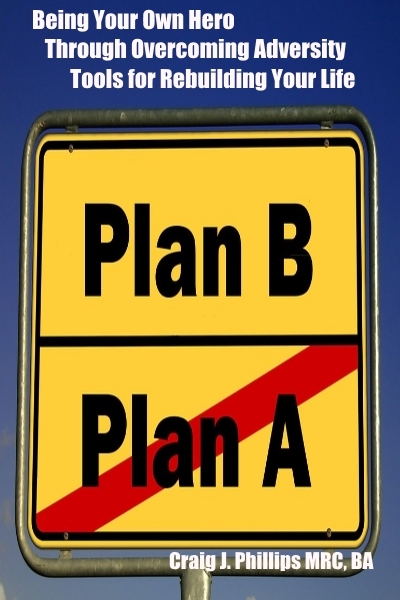 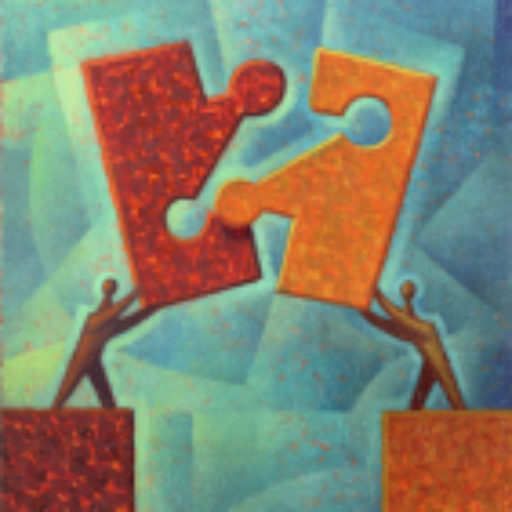 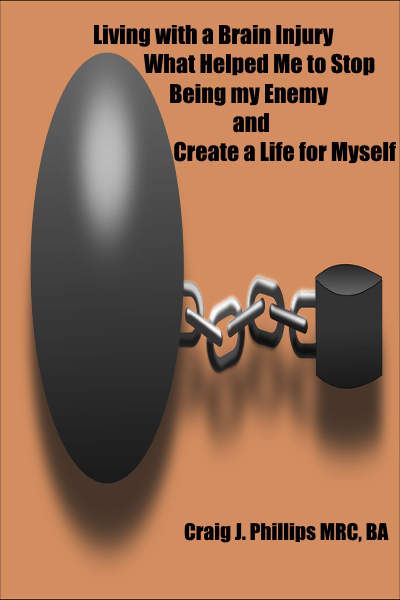 Each category has a list of article links. 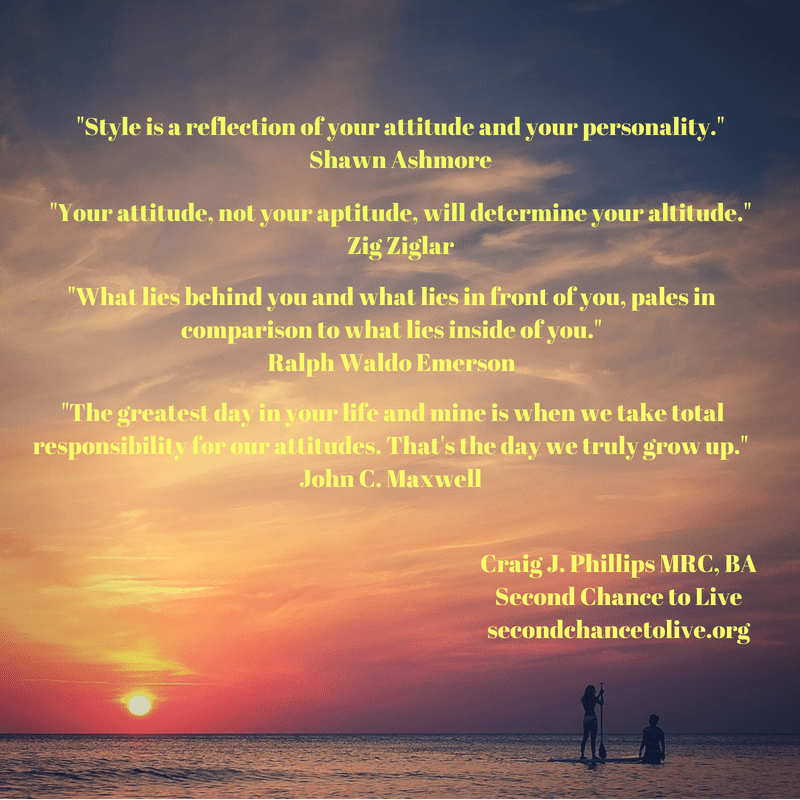 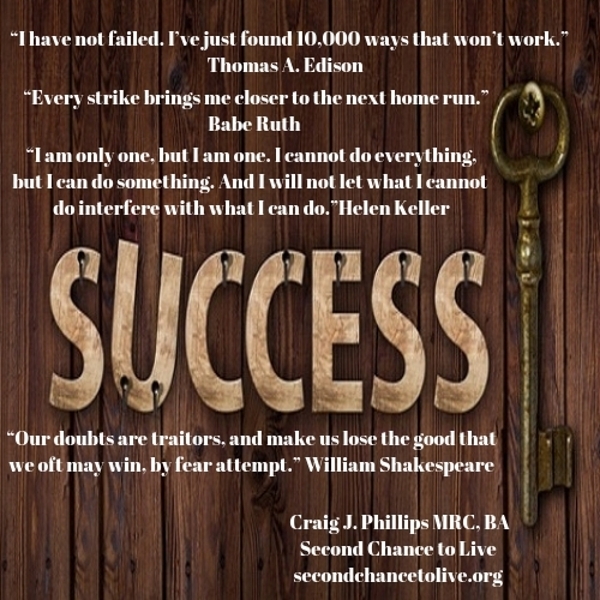 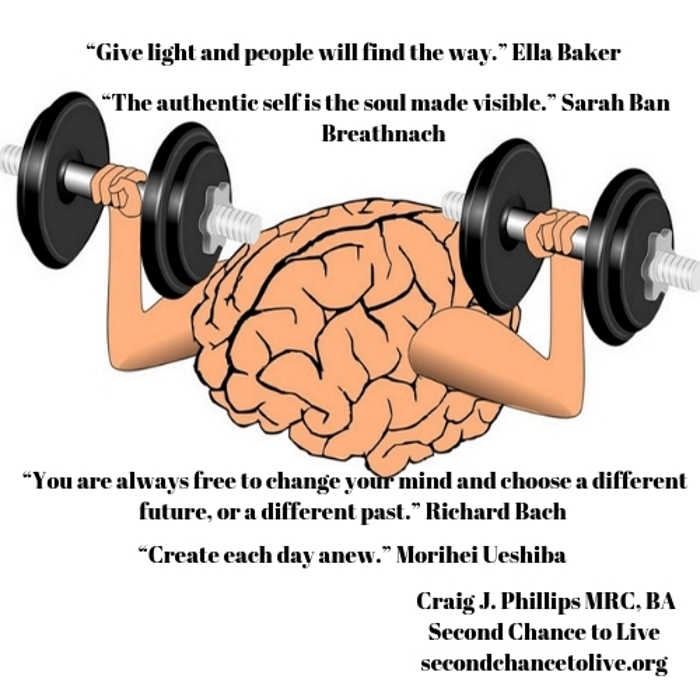 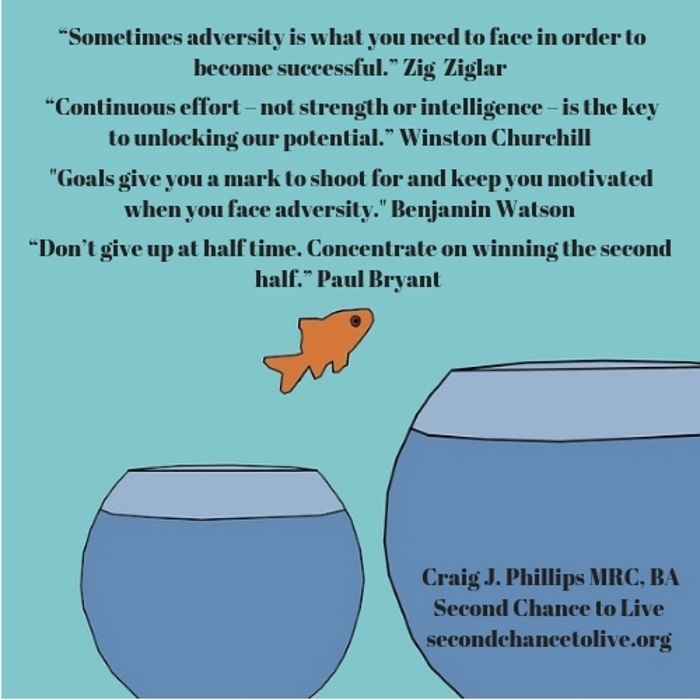 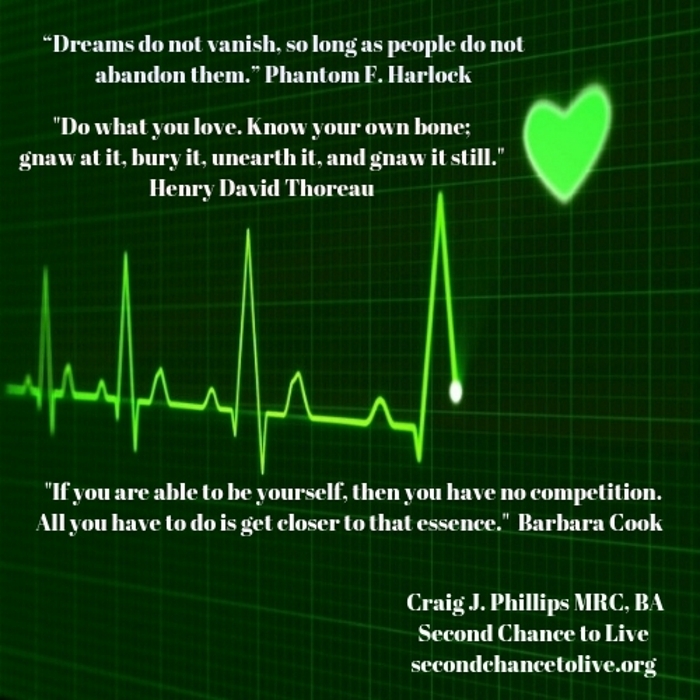 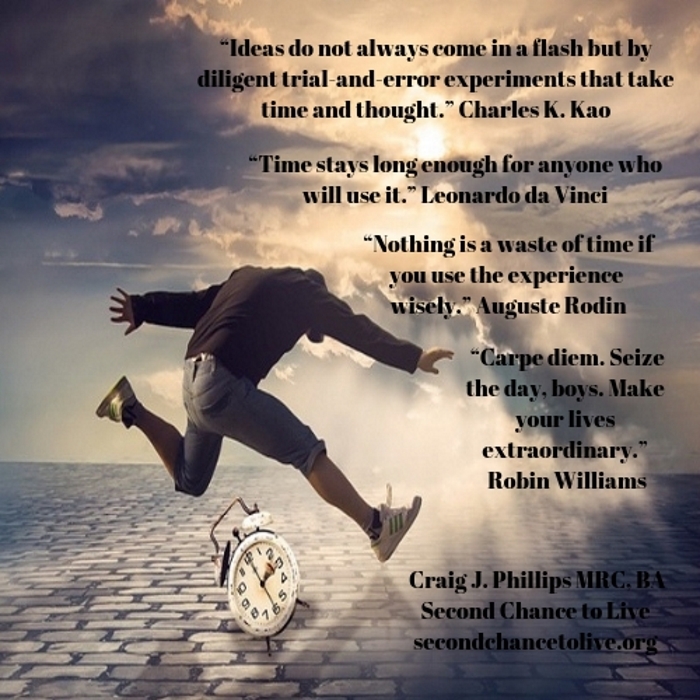 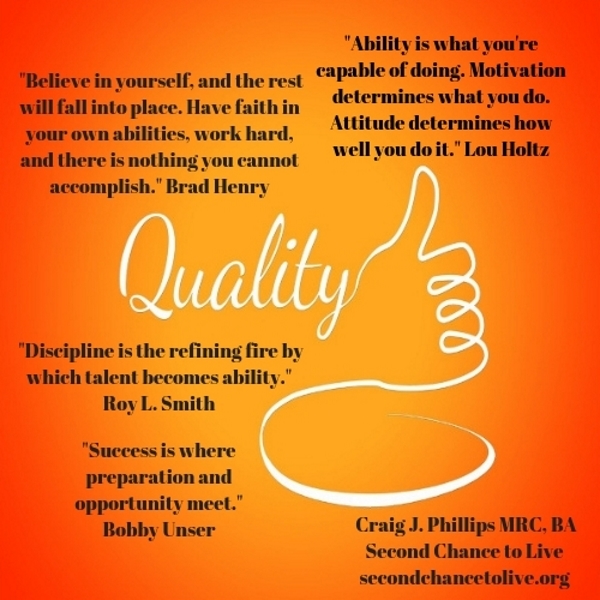 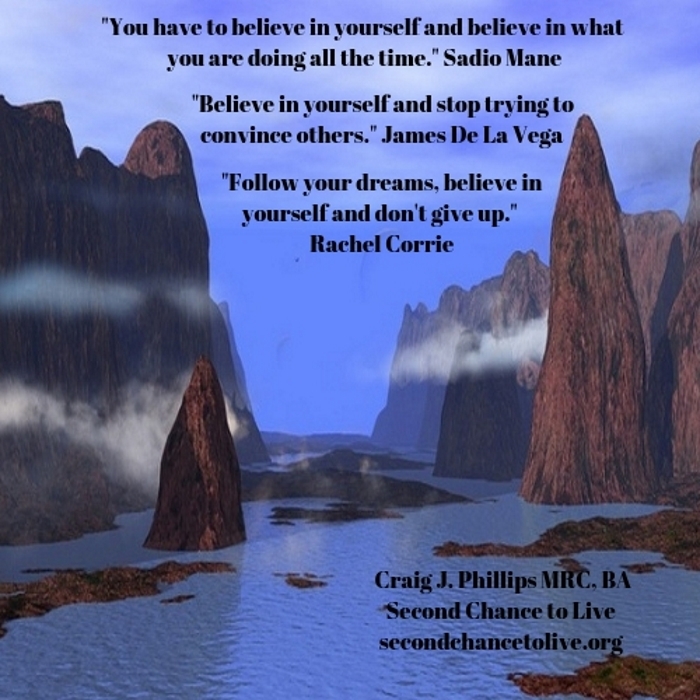 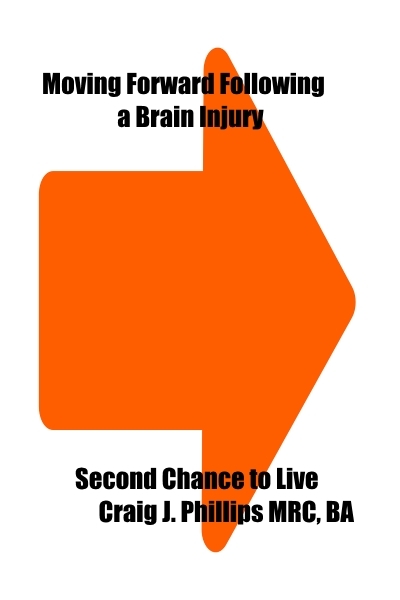 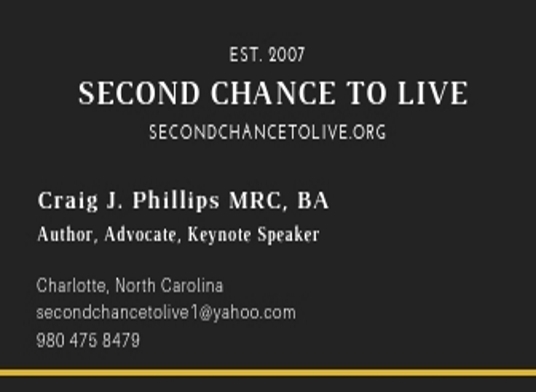 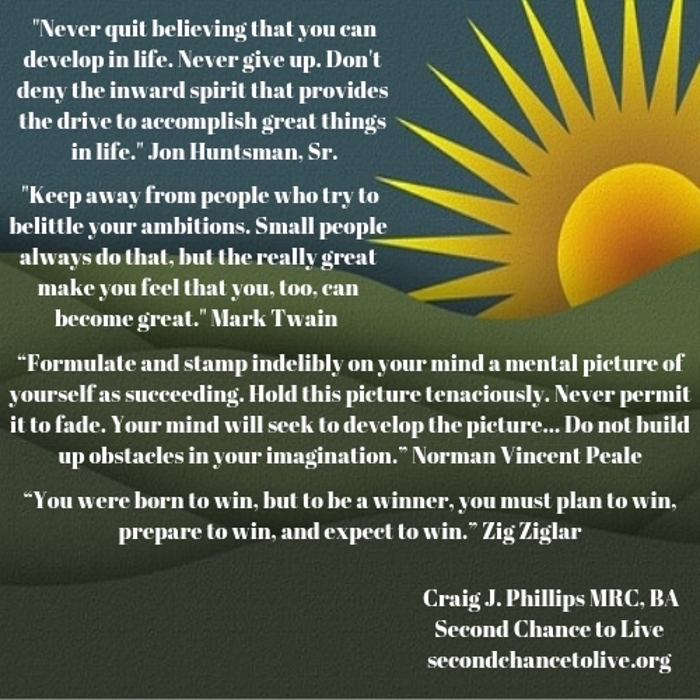 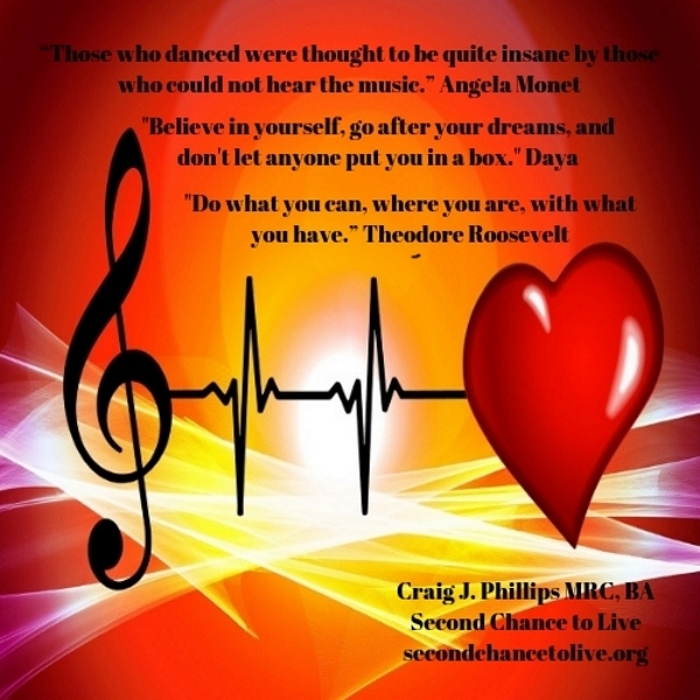 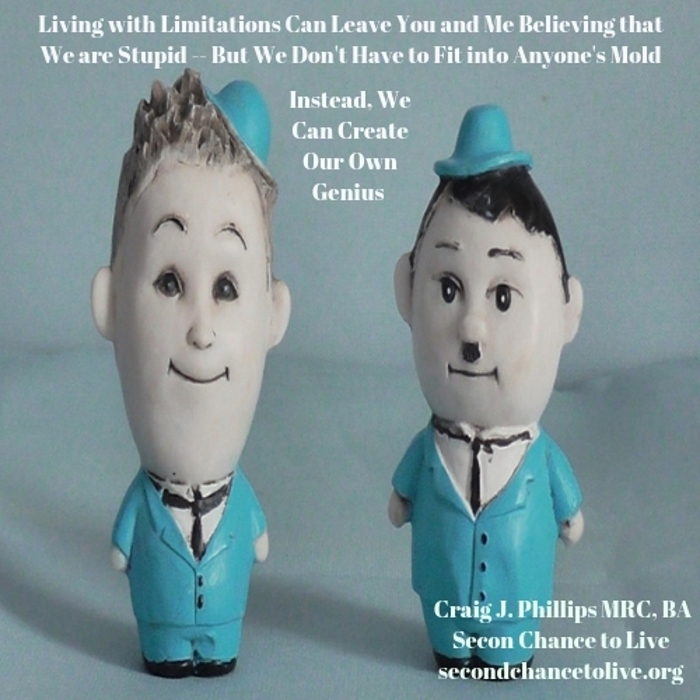 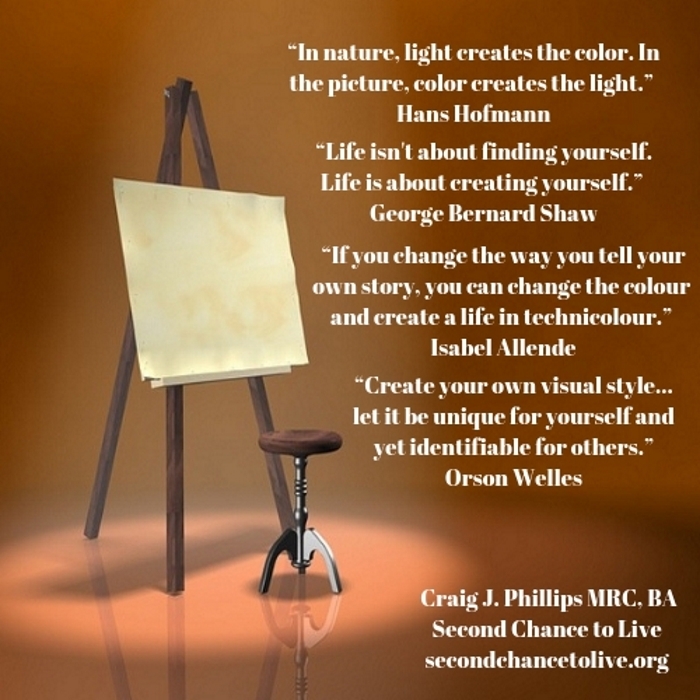 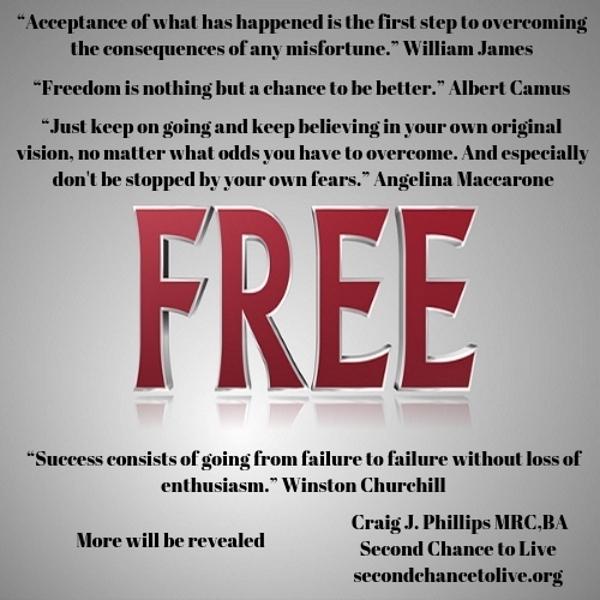 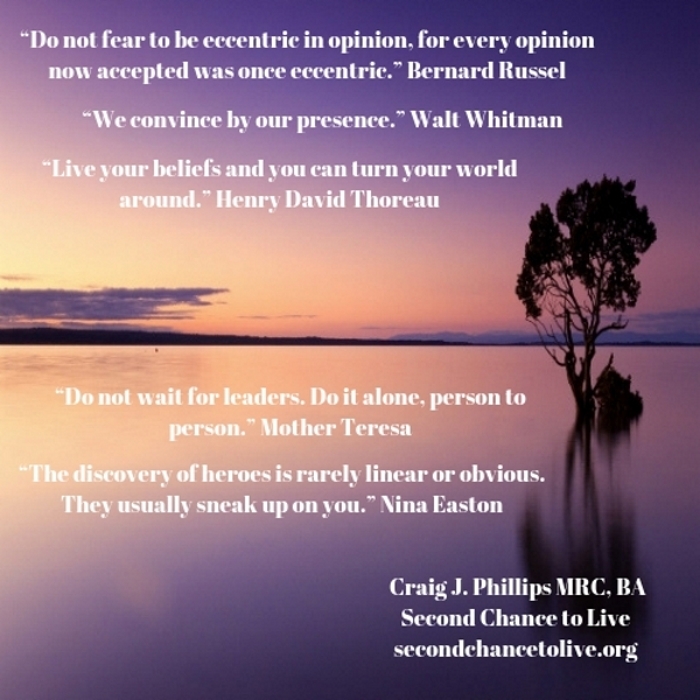 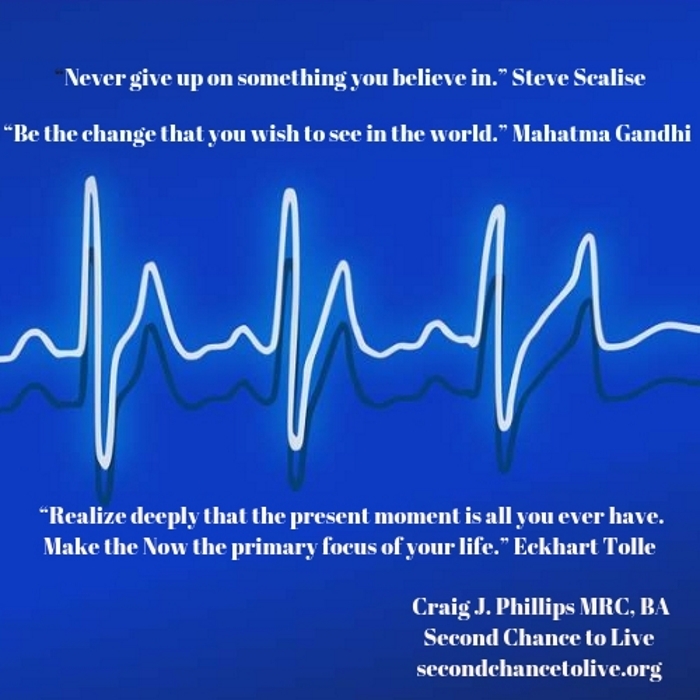 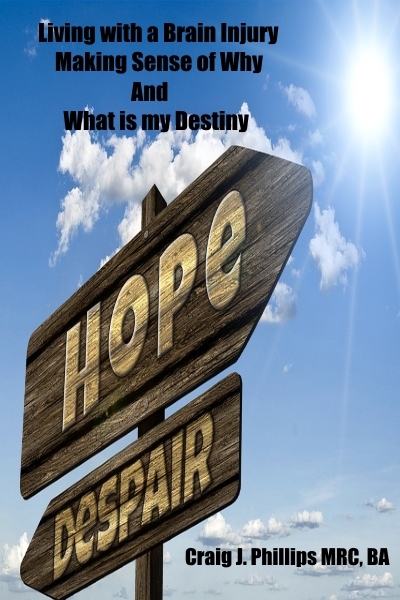 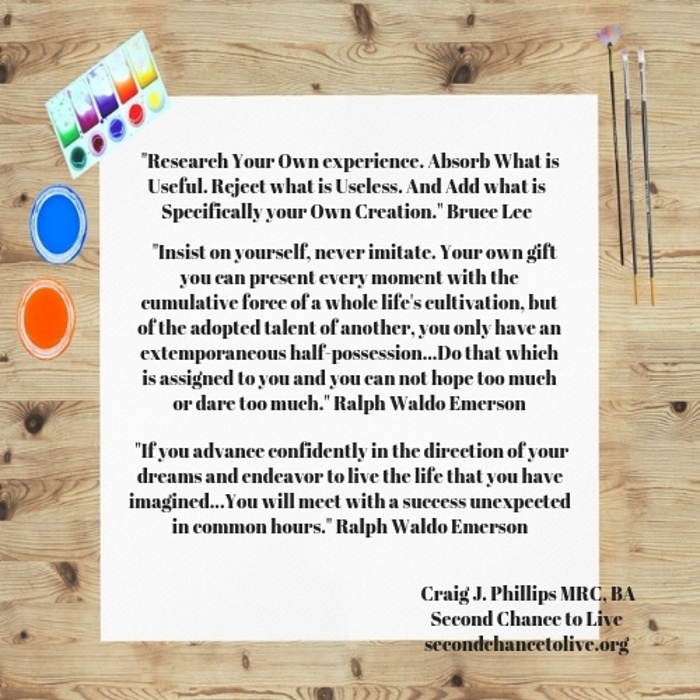 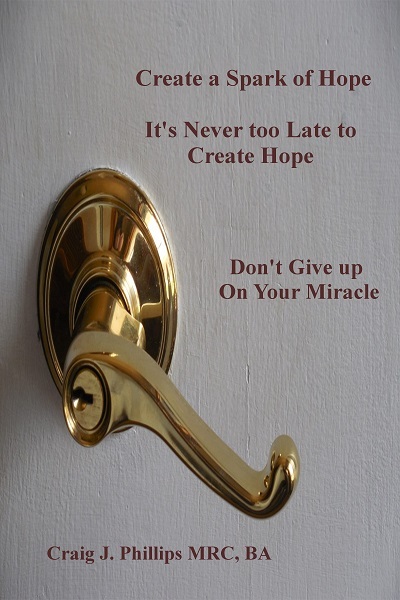 Click on the desired article link to open and read on Second Chance to Live. 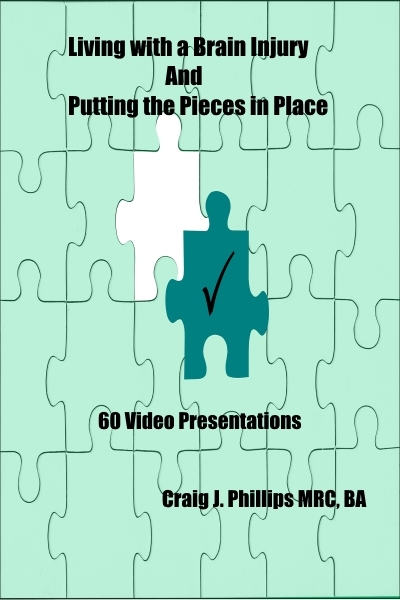 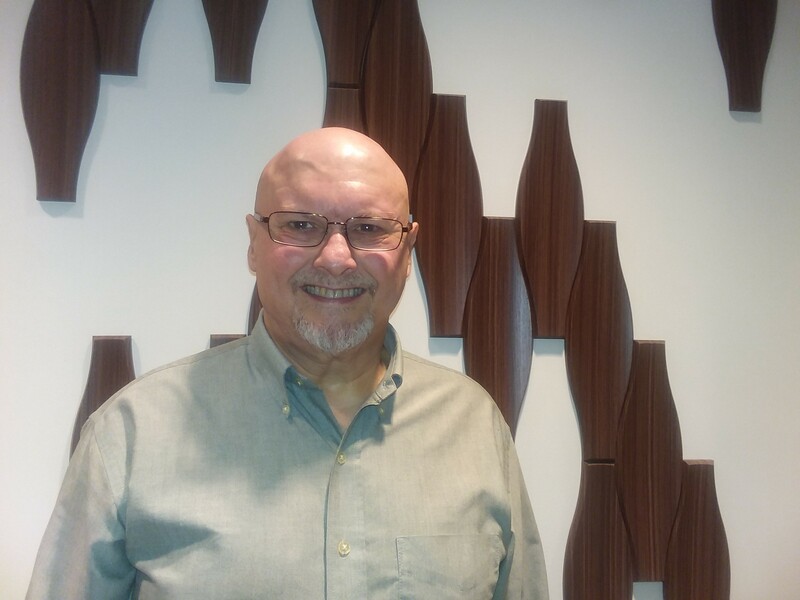 Click on the below link to watch and listen to each of my 379 video presentation episodes. 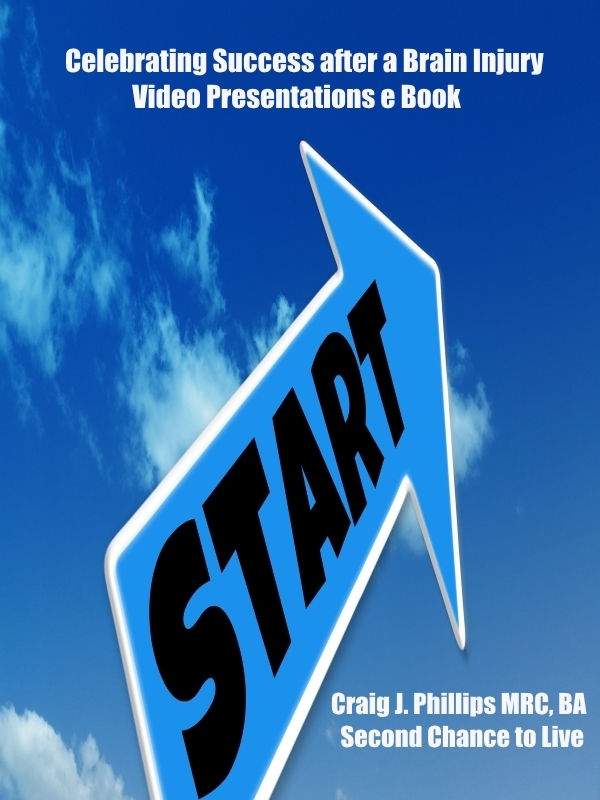 Click on the eBook title and an article will open for you. 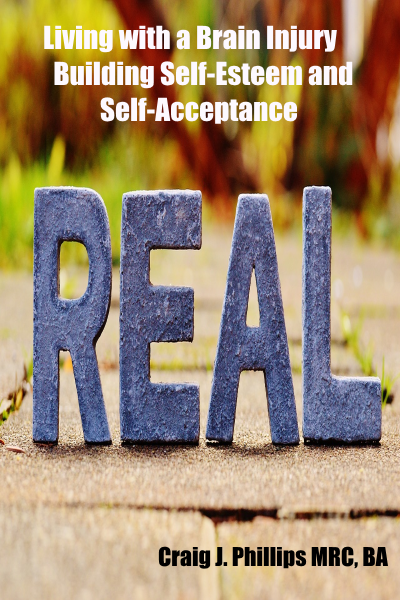 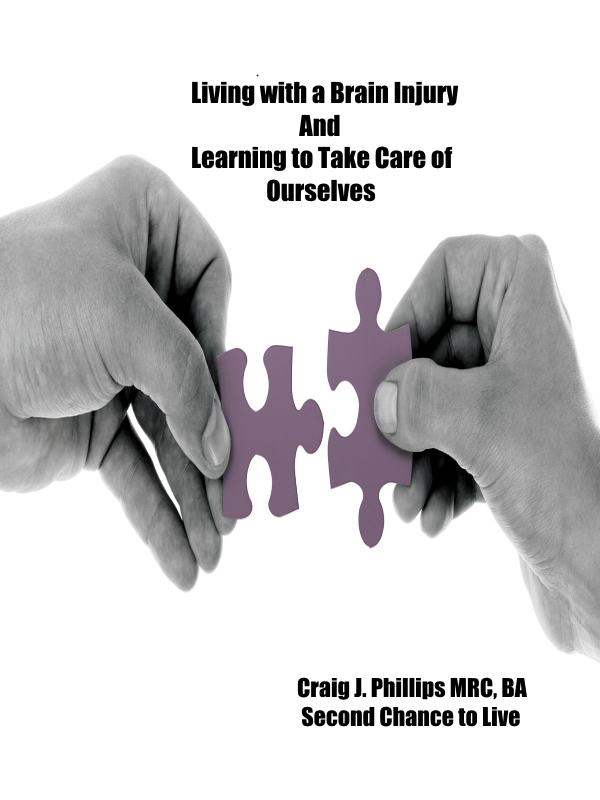 In the article is a link to the PDF file of the eBook, as well as the download link to the eBook.